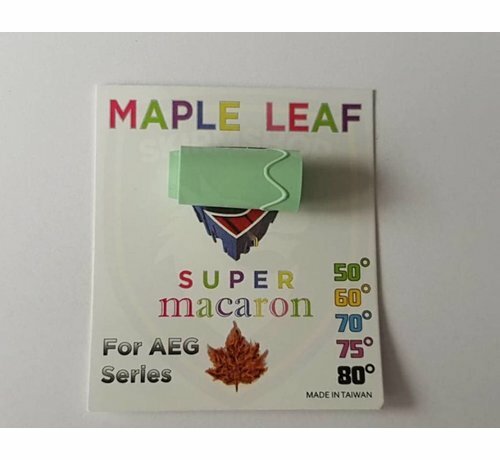 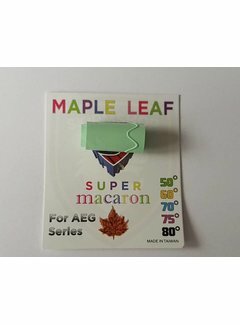 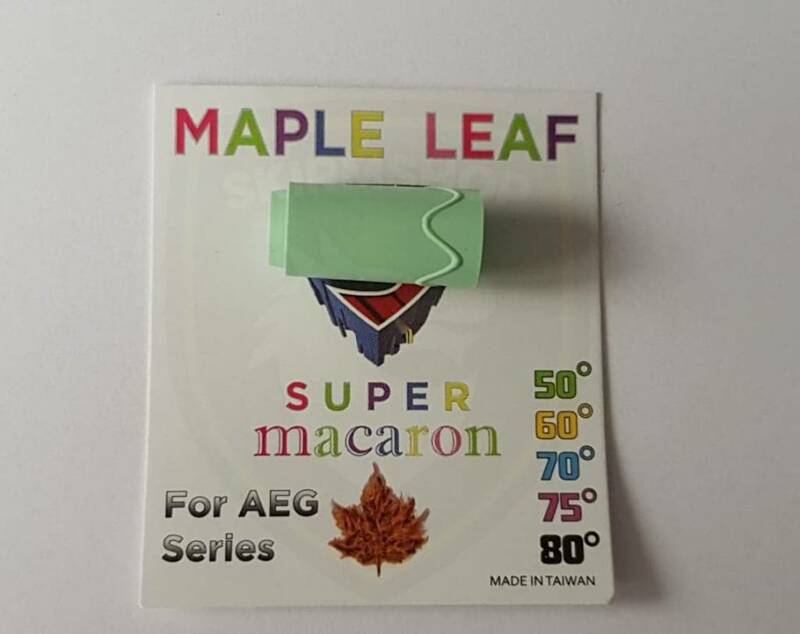 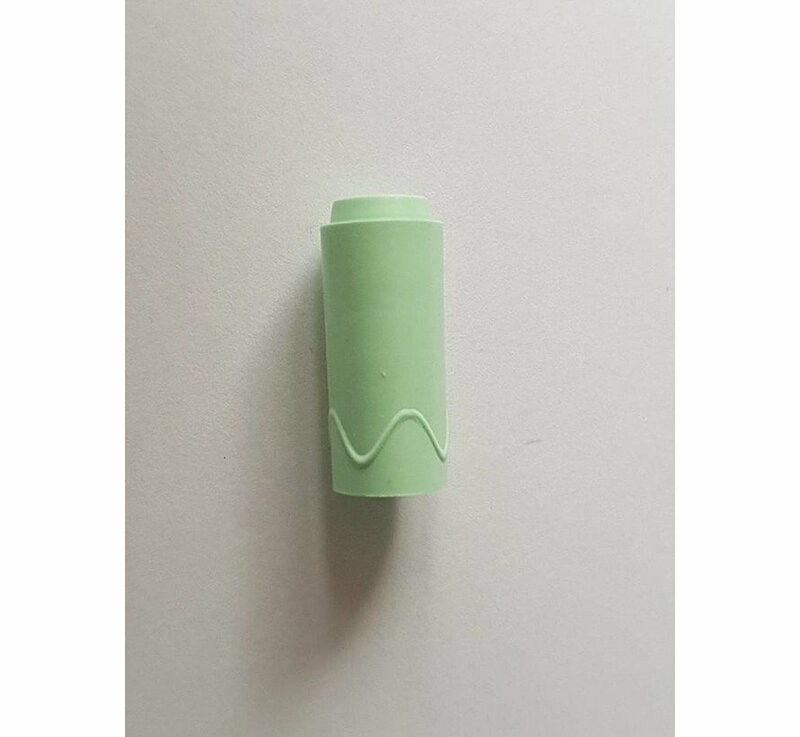 Maple Leaf Super Macaron is a special developed bucking to be used in your AEG or SRS replica. 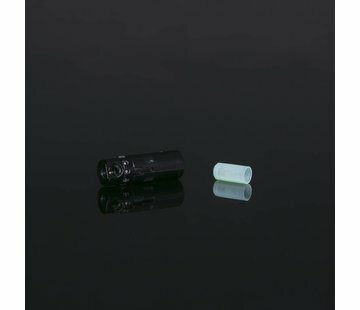 It will allow you to use a Crazy Jet gbb barrel or any other gbb style barrel! 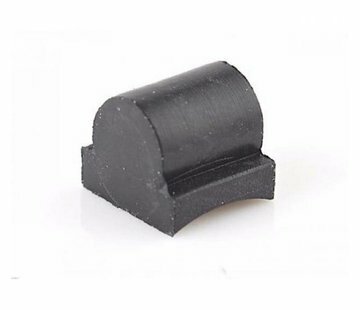 Definitely an improvement on my krytac vector compared to the stock orange bucking and a PDI W-hold! 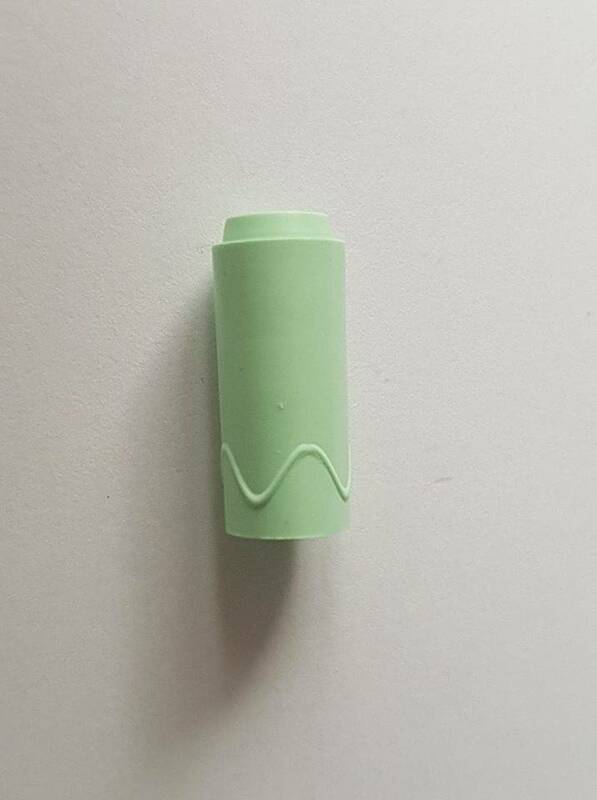 It needs less pressure from the nub to lift bbs.